Because of this makeup-melting heat, I have been keeping my makeup at a minimum the past few weeks. I use way fewer products now, and my morning prep time has been cut shorter (hooray, now I have more time to check my social media before heading out hahaha - you know it). It's been years since I shared about my everyday, no-makeup makeup look *here,* but I pretty much still follow the same routine, just with different products. So now I'm just gonna share with you what my favorite products are for keeping my skin shine-free longer this summer. A short note before I proceed: I have combination-oily skin, and on a normal day with my normal makeup (with, say, BB cream as base), I start getting shiny on my T-zone after a couple of hours. I blot or retouch maybe 2-3 times throughout the day, even inside our air-conditioned office. And while the products featured in this post do not completely keep the oil at bay all day, they do keep me shine-free noticeably longer. 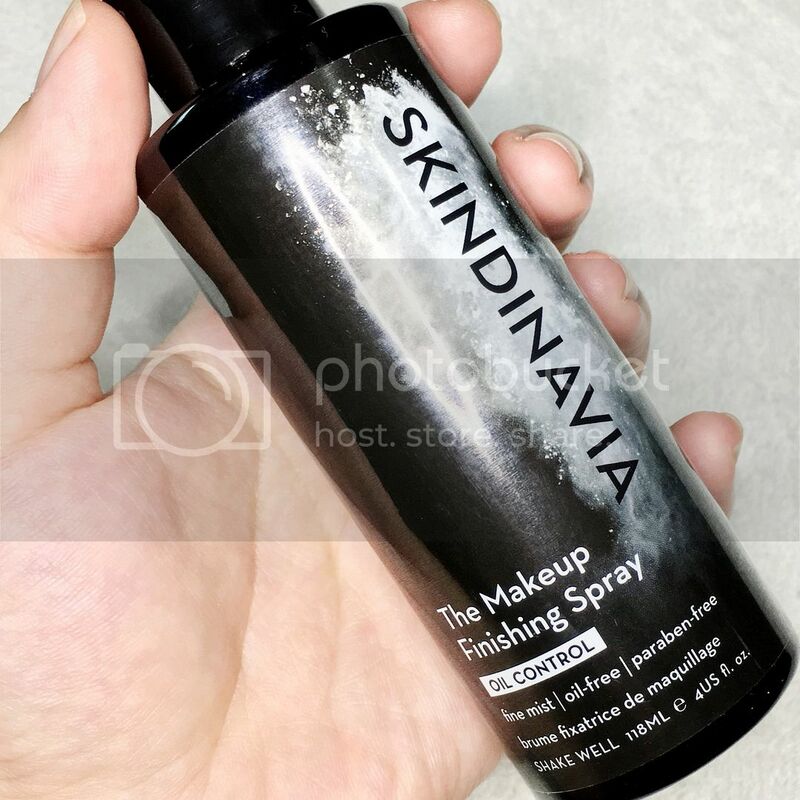 First is the Skindinavia Makeup Finishing Spray. I use both the original and the oil-control variant. I've been using this for years. I get mine straight from the main site. There's always a promo going on there, which makes ordering it straight from the site always so sulit than ordering it through resellers. The last time I ordered, I got two mini bottles for free! I usually do 3-4 spritzes of this, and since I don't use this everyday, one bottle can last me a long time. Aside from helping keep my face shine-free, it also makes my skin look less dry, especially on the cheek area and the sides of my nose where my skin is drier. I also transfer a bit of this into a tiny atomizer, which I keep in my makeup bag for when I have events and need my makeup to look fresh even after hours of application. I always use this in tandem with a mattifying powder for maximum oil control power! I use two different mattifying powders. First is the Essence All About Matt Fixing Compact Powder. 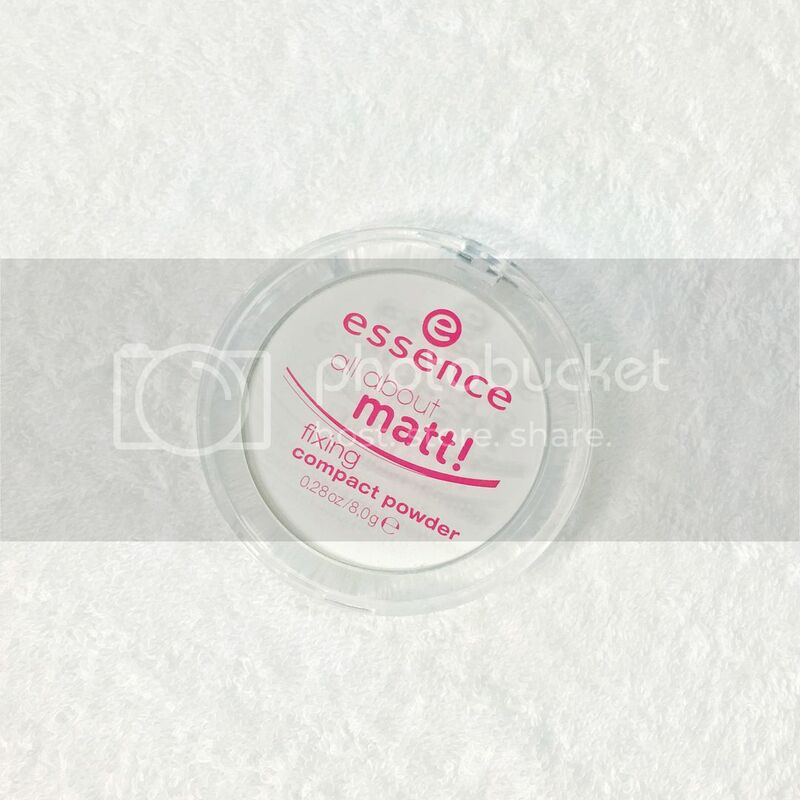 I used to use the Essence Fix and Matte Translucent Loose Powder (which I loved), but that's been discontinued (to my dismay) and replaced with the All About Matt compact (to my relief). I believe it's the same product just in a compact form and a different name. Oh, if you only knew how many times I kept coming back to Essence stalls to check if the translucent powder was back. If you see this, hoard. It's out of stock most of the time. I love how this, in tandem with the Skindinavia spray, keeps my face feeling dry to the touch even after commuting in the morning and the 2-hour travel time. Minimal blotting needed (or sometimes even none) when I get to the office. The only thing I don't like about this is how fragile the powder is. It can break upon a little too much pressure, even with just a brush. I didn't even use a puff with my first one nor do I remember dropping it, but it still broke, so it was like I was using loose powder. That's why I only keep this on my dresser. It's just not compact enough for me. I'm more careful in applying this now, though, and so far my second compact is still intact, yey! 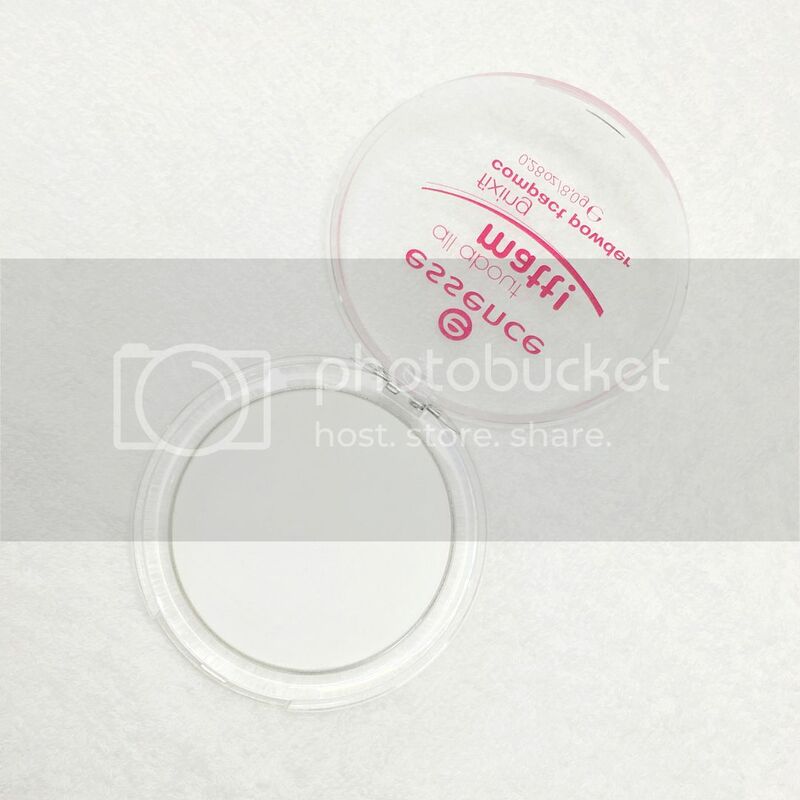 For reference, you can click here to see the old Essence translucent mattifying powder. I never got around to posting about it here on my blog before it got discontinued. 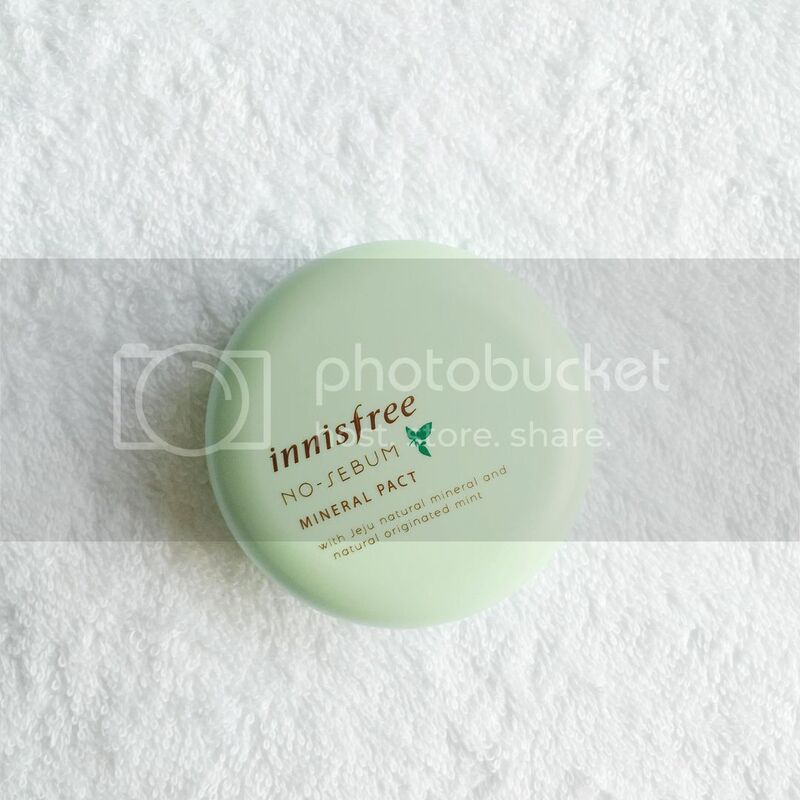 Anyway, the other mattifying powder I use is the Innisfree No Sebum Mineral Pact. 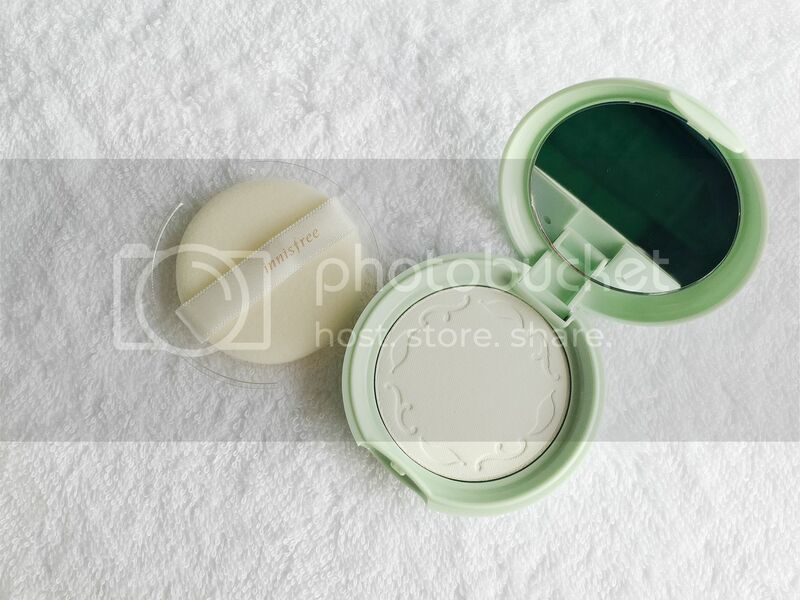 This is the one I keep in my makeup bag, and it's the one I bring when I travel because the powder is way more compact than the Essence one. The first time I really used this regularly was when I was in Bangkok. It was hot there when we went but not as humid as it is here. This was one of the powders I used to do my makeup and retouch, and I noticed that it made me less oily than usual (which was great for photos haha). This is also available in a loose powder version, but I got the compact to make it easier to carry around. This makes me more excited for our South Korea trip later this year -- I am definitely gonna hoard (this and maybe some other Innisfree products I saw that were interesting!). For now, I think I'm gonna be checking out Althea for more of the brand (especially the No Sebum range). And that's it, really. Not only do these products keep my face oil-free longer, they also help keep my makeup looking fresh even after a few hours. Sometimes I get home, look in the mirror and get amazed at how my makeup is still looking. Lately I have been going out with just powder, brows, blush, lipstick, a couple of spritzes of setting spray and a light touch of mattifying powder. No cream base for now, and I feel free (hahaha). It's so nice to not have to keep checking on my makeup throughout the day, especially with these products - I feel like I'm almost not wearing any makeup, actually, which is great for these super hot summer days.